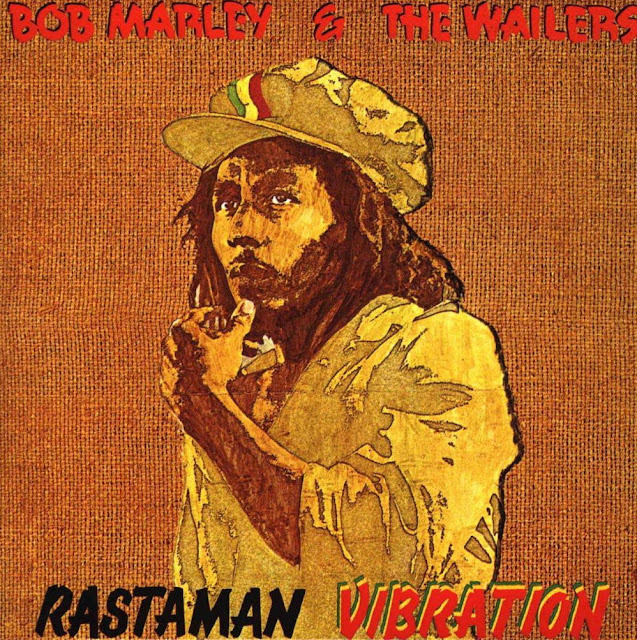 37 years ago today on April 30, 1976, Bob Marley & The Wailers released the album Rastaman Vibration. Below are videos featuring songs that are on that record: Positive Vibration and Roots, Rock, Reggae. Newly remastered singles, as well as the entire record, are available. 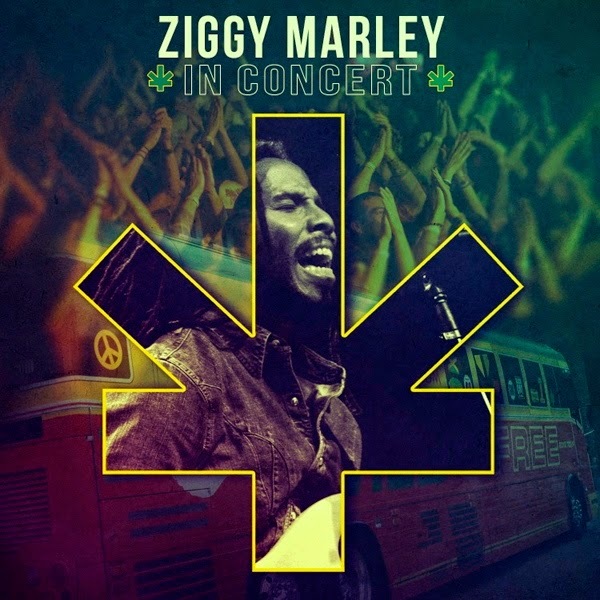 Just below is a track from Ziggy Marley's new live album featuring his own original classics as well as renditions of songs by his father, the late Bob Marley. Catch Ziggy Marley on his Spring 2013 tour if your can. On Wednesday April 24 at 9PM PST, tune in to watch his Roxy Theatre performance, streamed live through ZiggyMarley.Com. One Love! The song Creep by TLC was on the groups CrazySexyCool album and was released as a single on Halloween day of 1994. It earned the group a Grammy Award for Best R&B Performance by a Duo or Group with Vocals in 1995. The writer and producer of the song, Dallas Austin, also earned a Grammy nomination for best R&B song. 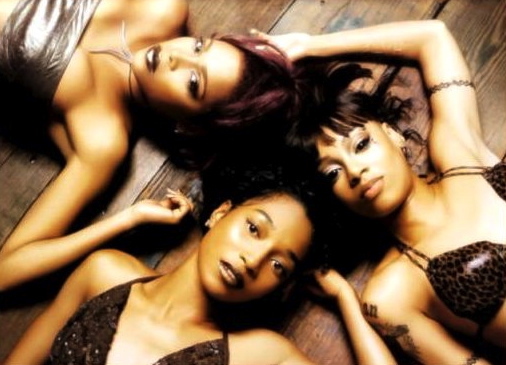 A interesting story about this song came out in the documentary, The Last Days of Left Eye, devoted to the now deceased member of TLC, Lisa "Left Eye" Lopes, who very unfortunately died in a car accident in 2002 while driving in Honduras. The car she was driving flipped, threw her from the car and killed her. In the documentary Left Eye said she was 100% against the release of "Creep" as a single, and threatened to wear black tape over her mouth in the music video. She thought that when a girl finds out that her man is cheating on her, the girl better leave rather than cheat back. This is a timeless song from a great R&B era. Turn it up and enjoy! Recorded in 1984 and released in 1985, this original John Fogerty song is off his solo record Centerfold. The song hit and stayed in the #1 spot for three weeks on the Top Rock Tracks chart in Billboard Magazine. "Saul Zaentz, owner of Fantasy Records claimed that "The Old Man Down The Road" shared the same chorus as "Run Through The Jungle", a song from Fogerty's days with Creedence Clearwater Revival years before. (Fogerty had relinquished copy and publishing rights of his Creedence songs to Zaentz and Fantasy, in exchange for release from his contractual obligations to same.) Zaentz sued (Fantasy, Inc. v. Fogerty) but the defendant Fogerty ultimately prevailed when he showed that the two songs were whole, separate and distinct compositions. Bringing his guitar to the witness stand, he played excerpts from both songs, demonstrating that many songwriters (himself included) have distinctive styles that can make different compositions sound similar to less discerning ears. After prevailing as defendant, Fogerty sued Zaentz for the cost of defending himself against the copyright infringement. In such (copyright) cases, prevailing defendants seeking recompense were bound to show that original suit was frivolous or made in bad faith. This case, Fogerty v. Fantasy, Inc., became precedent when the U.S. Supreme Court (1993) overturned lower court rulings and awarded attorneys' fees to Fogerty, without Fogerty having to show that Zaentz's original suit was frivolous." Bravo to John Fogerty for his legal victory! Music Television presents Duran Duran and the music video to their song titled Girl Panic featuring Cindy Crawford, Naomi Campbell, Yasmin Le Bon, Helena Christensen and Eva Herzigova. Music Television is pleased to feature this beautifully done live performance by Lianne La Havas for the BBC's 6 Music 10th Anniversary TV special. There is a nice rawness that gets down to who Lianne La Havas is in this performance, that set her apart from her studio recordings as a live artist. After having seen her twice in LA, she is the real deal live. She's not faking it and doesn't need big production. She connects, I believe, because she's been there, through the pain. She has told the story, at live shows I have attended, as well as found online, of her broken heart that drove her to pick up the guitar and write her songs. Her tasty songs are proof that a broken heart is a top fuel of champion songwriters, yet again.